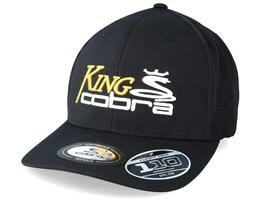 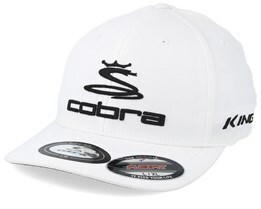 Cobra caps in traditional designs, together with the season's latest new items, can be found below. 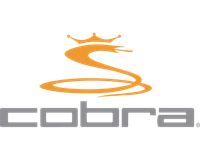 Cobra caps are of high quality without the high prices. 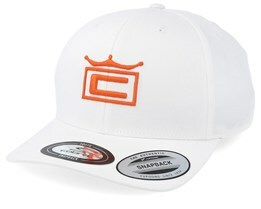 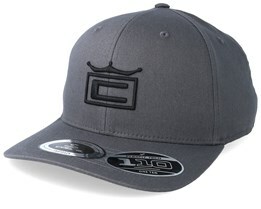 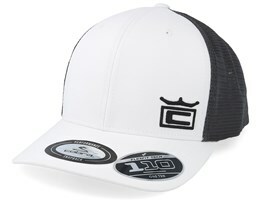 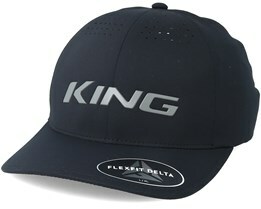 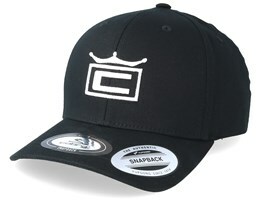 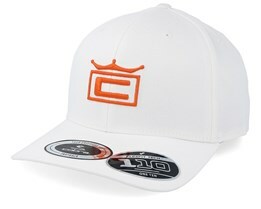 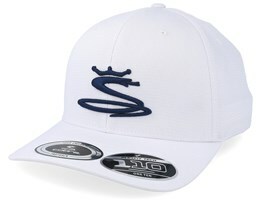 The brand is rooted in the golf courses of the American West Coast. 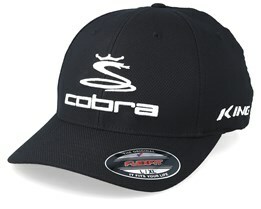 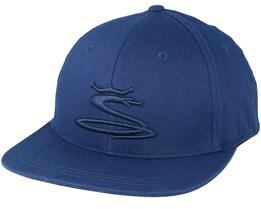 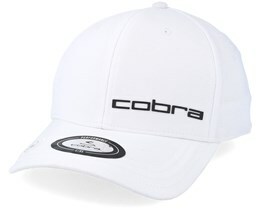 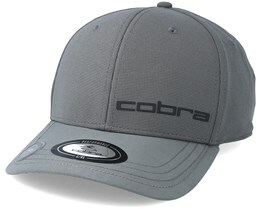 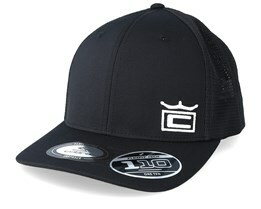 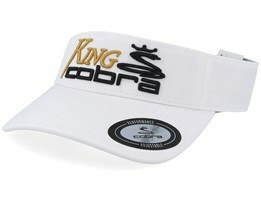 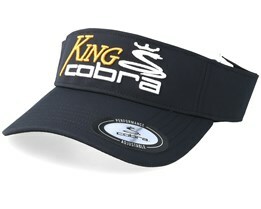 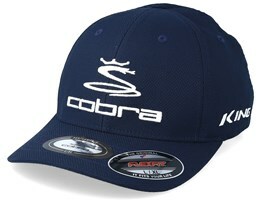 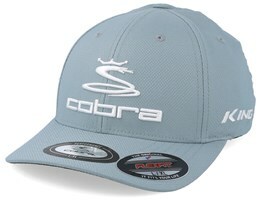 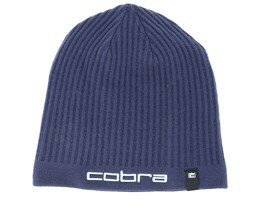 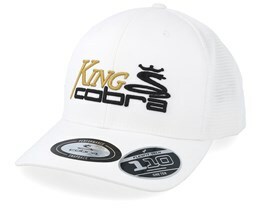 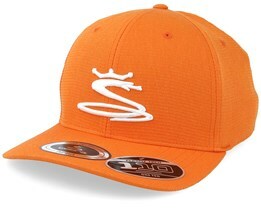 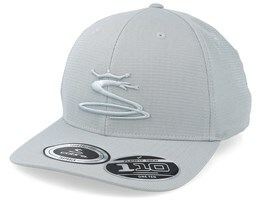 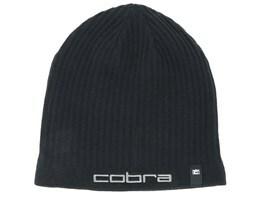 Cobra is now owned by German sportswear giant Puma and operates as a subsidiary of Puma golf.